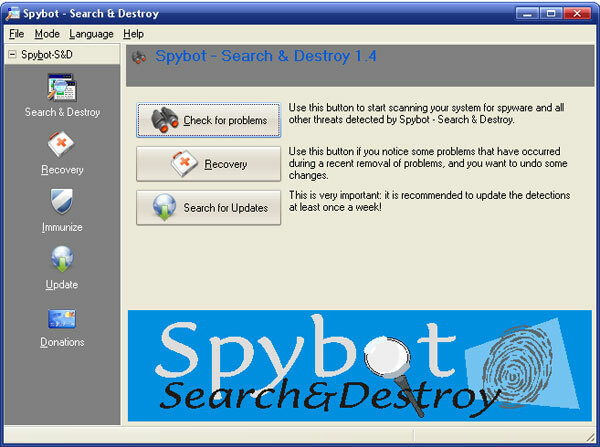 Spybot – Search & Destroy is one of the very first spyware removers appeared in the computer security field. It has plenty of functions and is absolutely free to use, although users can make donations to its author Patrick M. Kolla. System scans are fast and effective. 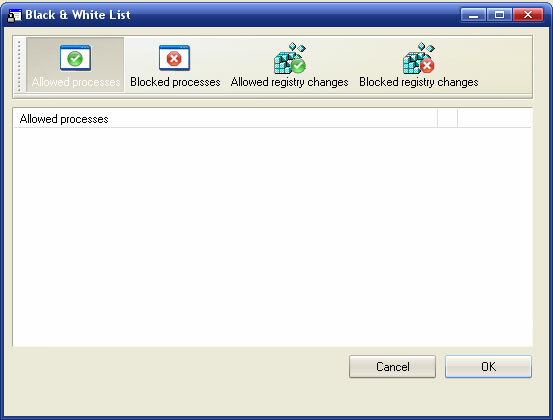 The application checks the Windows registry, running processes, web browser cookies, local files and folders. 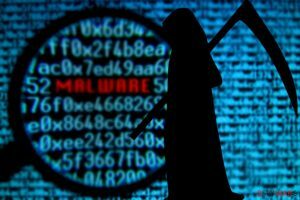 It uses extensive, regularly updated parasite definitions database, which contains signatures of spyware, adware, keyloggers, trojans, browser hijackers and other malicious programs. Practically every aspect of Spybot-S&D can be customized. The user can modify various scan and startup specific settings, set the program to ignore certain objects, schedule system scans, apply different skins or languages (Spybot-S&D is translated into 51 languages). 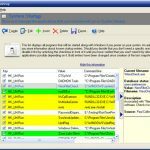 The program includes useful additional tools, which prevent browser hijacks, uninstall user-chosen software, unrecoverably delete specified files, display and allow changing system startup settings and other advanced options. Spybot-S&D implements powerful real-time protection that blocks malicious ActiveX scripts and keeps unsolicited software off the system. 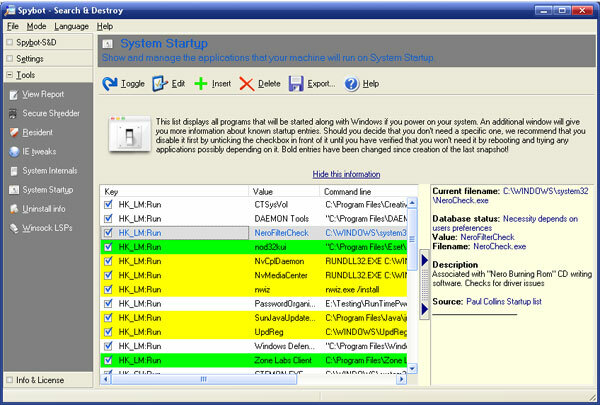 The program’s interface can differ depending on the selected mode – default or advanced. The default mode is simple, clean and user-friendly. However, only few main functions are available in this mode. The advanced mode provides full access to all the settings and tools. 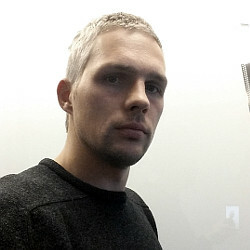 It is quite sophisticated and therefore intended to be used mostly by skilled users. Domains associated with this product are spybot.info, safer-networking.org and security.kolla.de. Learn how to effectively use Spybot – Search & Destroy. 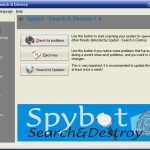 Read the Spybot – Search & Destroy tutorial. This entry was posted on 2015-02-25 at 15:27 and is filed under Anti-Spyware, Software.